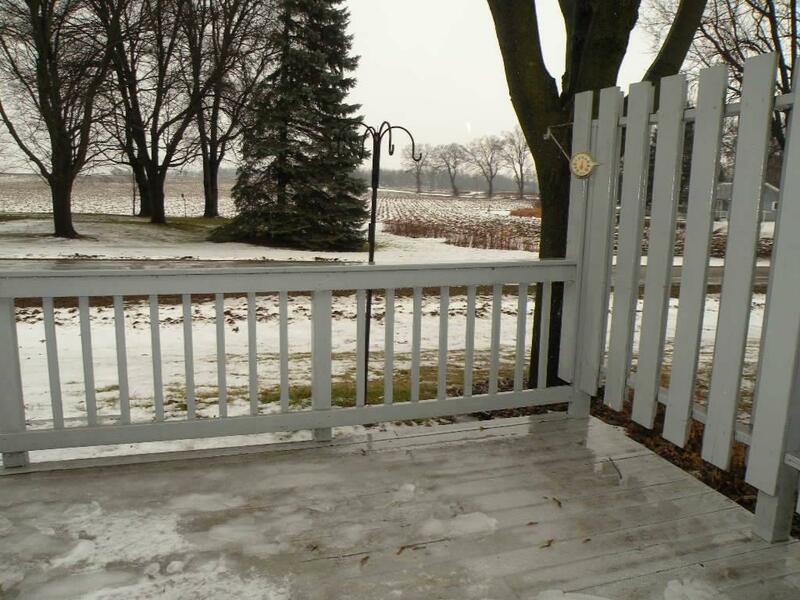 511 Griswold St, Ripon, WI 54971 (#1847653) :: Nicole Charles & Associates, Inc.
Nice end unit offering over 1,400 sq feet of living space! 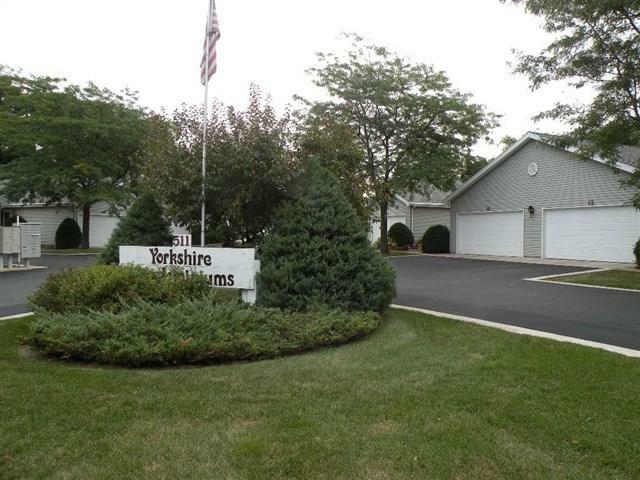 Located in popular Yorkshire Condominiums, this unit offers southern exposure, deck, corner fireplace, open concept with cathedral ceilings and main floor laundry. 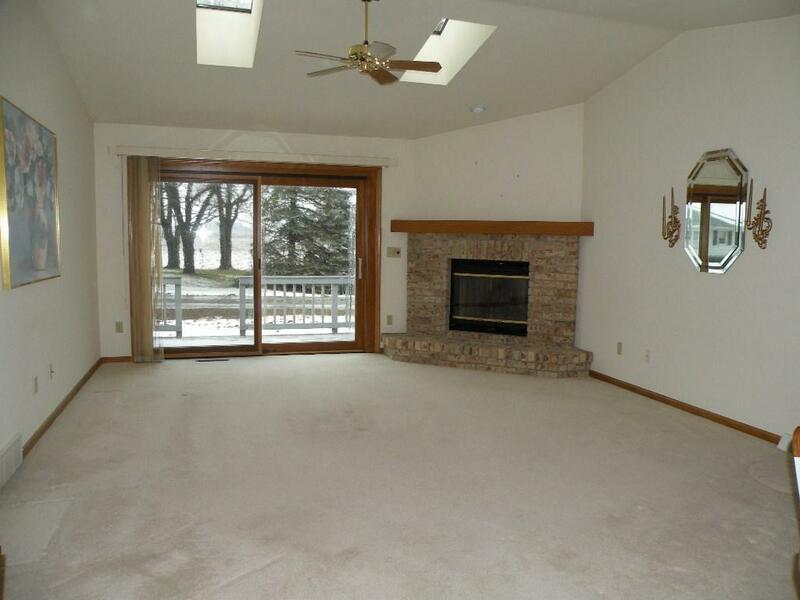 Lower level has a large family room and tons of storage space! Master bedroom has attached bath with walk-in shower and a walk in closet! 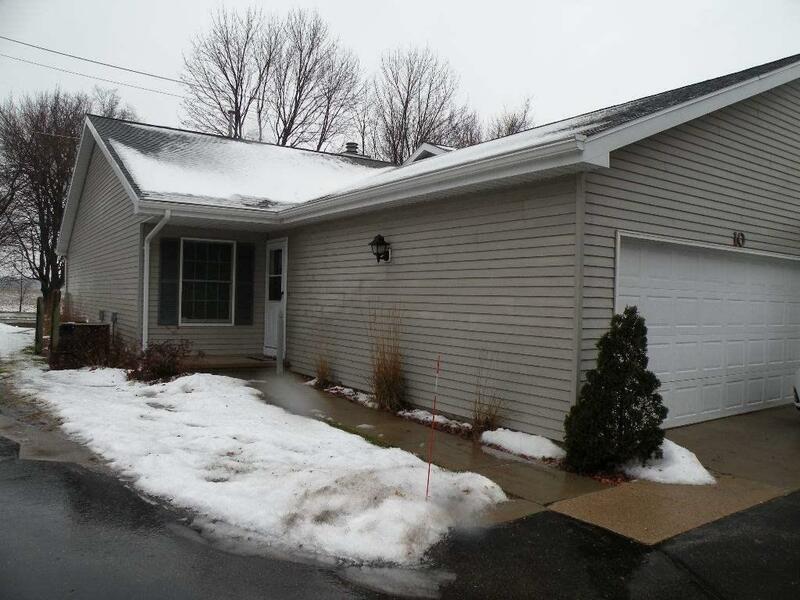 Listing provided courtesy of Century 21 Properties Unlimited. © 2019 South Central Wisconsin MLS Corporation. All rights reserved. IDX information is provided exclusively for consumers' personal, non-commercial use and may not be used for any purpose other than to identify prospective properties consumers may be interested in purchasing. Information is deemed reliable but is not guaranteed accurate by the MLS or Nicole Charles & Associates, Inc. | eXp Realty. Data last updated: 2019-04-22T16:41:59.467.